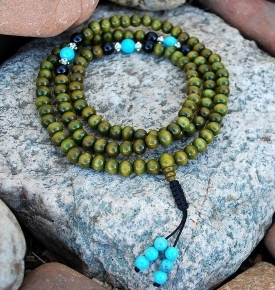 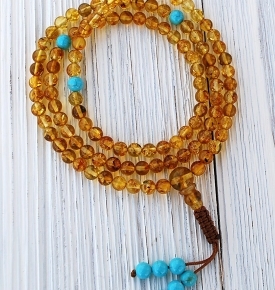 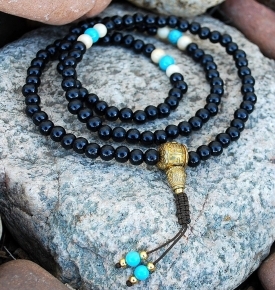 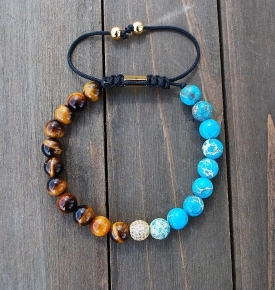 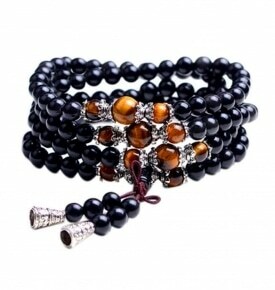 Browse our selection of new Buddhist Mala beads! 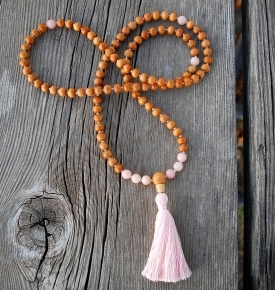 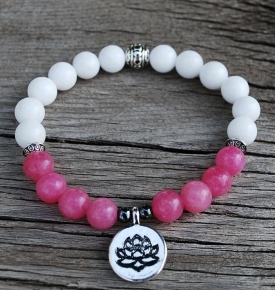 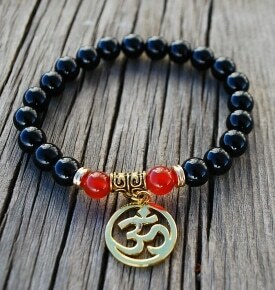 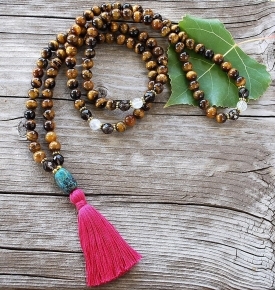 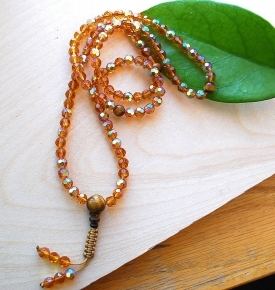 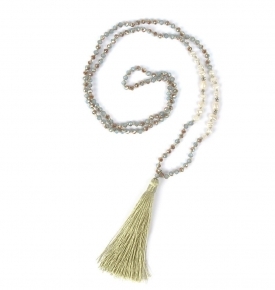 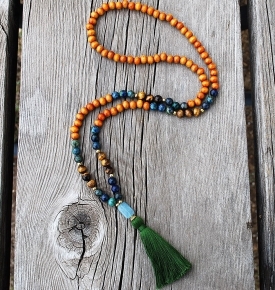 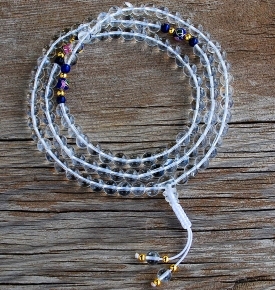 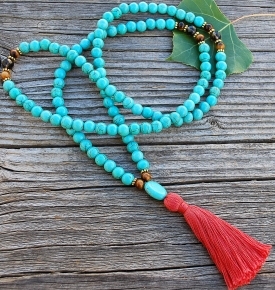 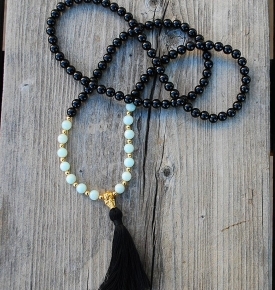 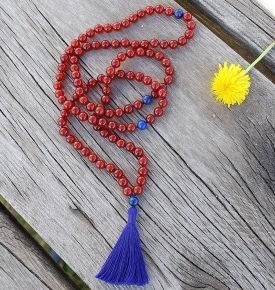 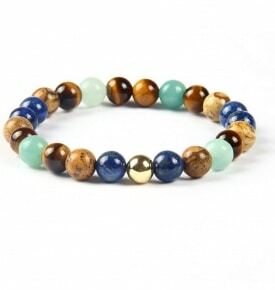 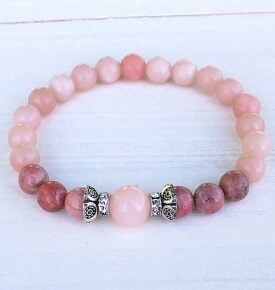 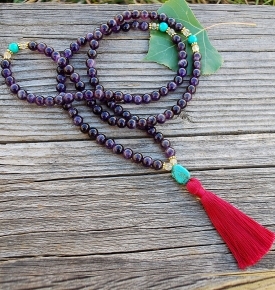 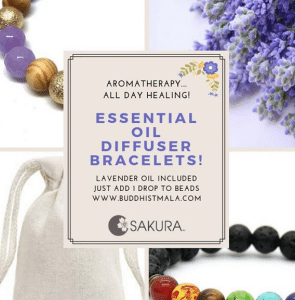 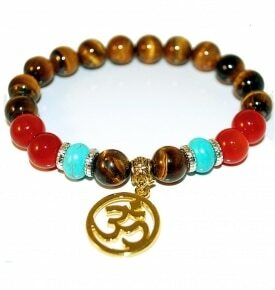 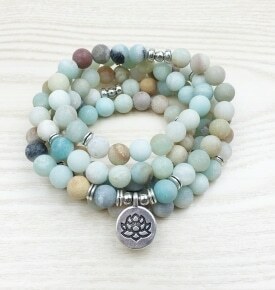 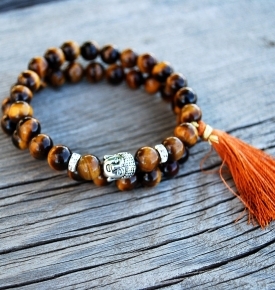 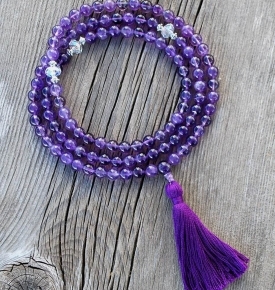 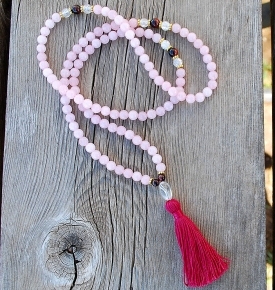 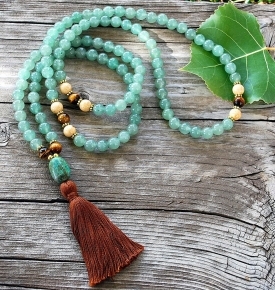 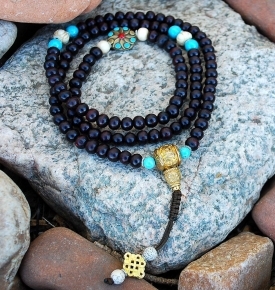 We, at Sakura Designs feature Buddhist malas, and are Buddhist and Yoga practitioners. 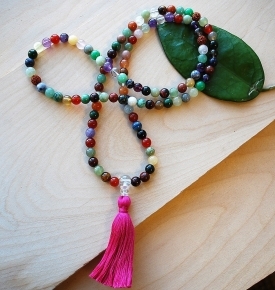 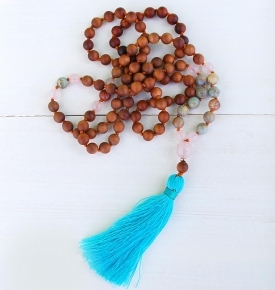 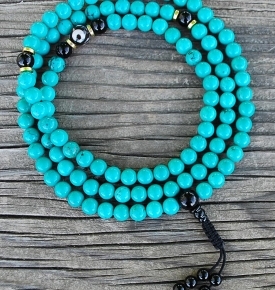 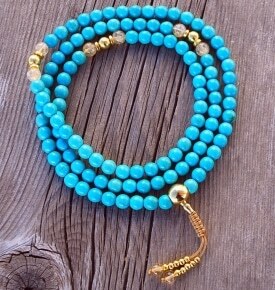 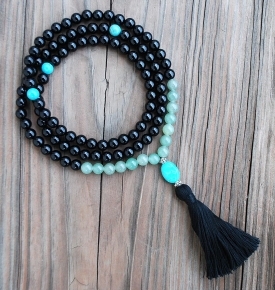 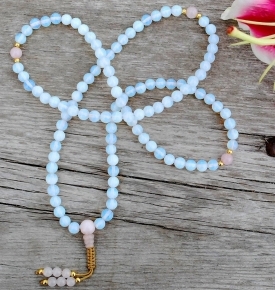 We use them with our daily mantra practice, and wear mala bracelets every day! 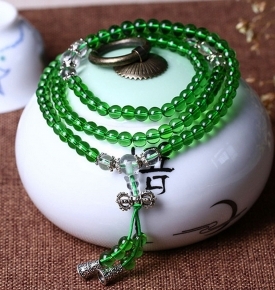 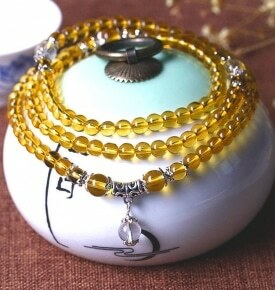 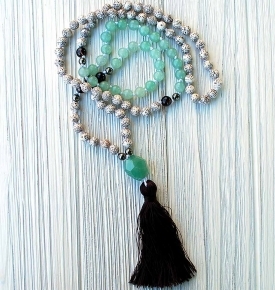 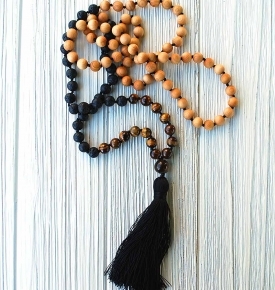 There are lots of traditions surrounding the usage of prayer beads. 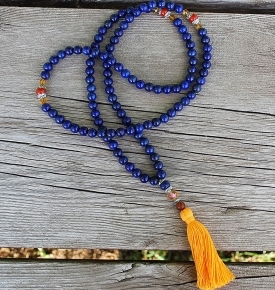 The kind of material the beads are produced from, symbols carved or painted to them, the amount of beads, the way they are used, and what religion they may be from. 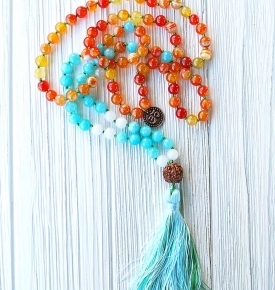 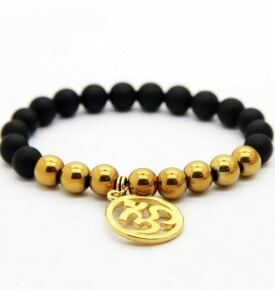 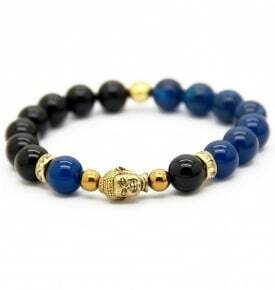 We have seen references suggest that Buddhism was the first one to use beads as to calm and stabilize the mind meditation and evoke devotion and compassion. 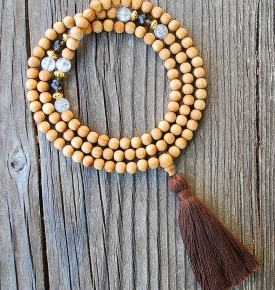 Within the West, western Buddhists are forming their very own new traditions evolving from the Eastern traditions. 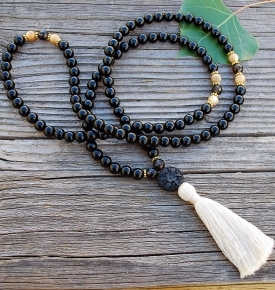 The significance of mantra practices are kept, and malas are being integrated into modern western culture.